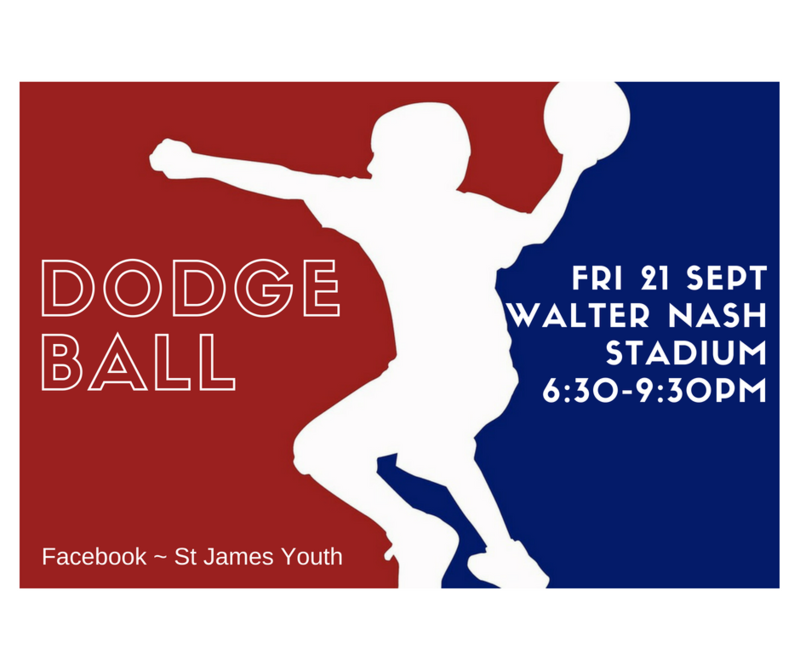 Anglican Youth Movement (AYM) is hosting a dodgeball tournament on Friday 21 September at Walter Nash Stadium, 6:30-9:30pm. You won’t want to miss this! Our parish is running a holiday music programme for children and young people aged 5-18. The programme is on Thursday 19 and Friday 20 July at St James’ Church Hall, 71 Woburn Road, Lower Hutt. We are offering two days of musical fun and singing in a safe environment. Keep your kids busy during the winter holidays and give them an opportunity to learn something new. The programme is run by caring musicians and teachers. $40 (discounts available for more than one participant). Holiday programme participants will be participating in the St James’ Patronal Festival service on Sunday 29 July at 10am. Dress rehearsal on Saturday 28 July, time TBA. It has to start somewhere, it has to start sometime. What better place than here, what better time than now! 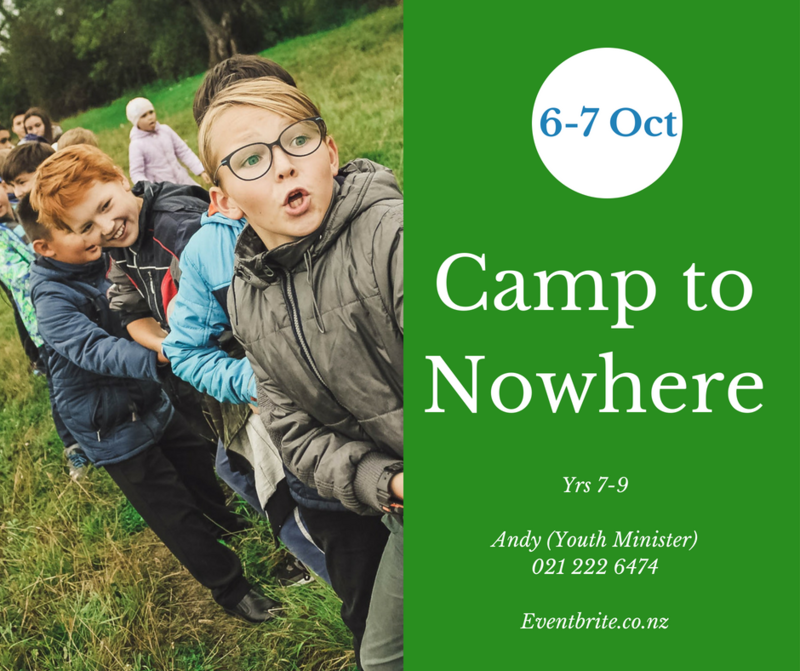 A weekend filled with sport, games, worship, workshops, fun, and friends from all over the diocese. From 7pm July 13 to 1pm July 15.